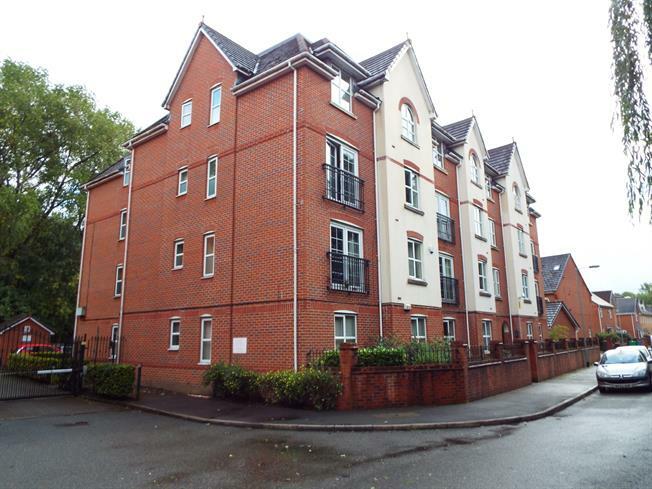 2 Bedroom Flat For Sale in Manchester for Offers Over £110,000. Bridgfords are pleased to bring to the market this immaculately presented ground floor apartment, boasting two good sized bedrooms, large open plan living space with fully fitted modern kitchen, modern three piece shower room, secure parking space with gated access. This beautiful apartment is situated a short walk from amenities, bus routes and tram link.